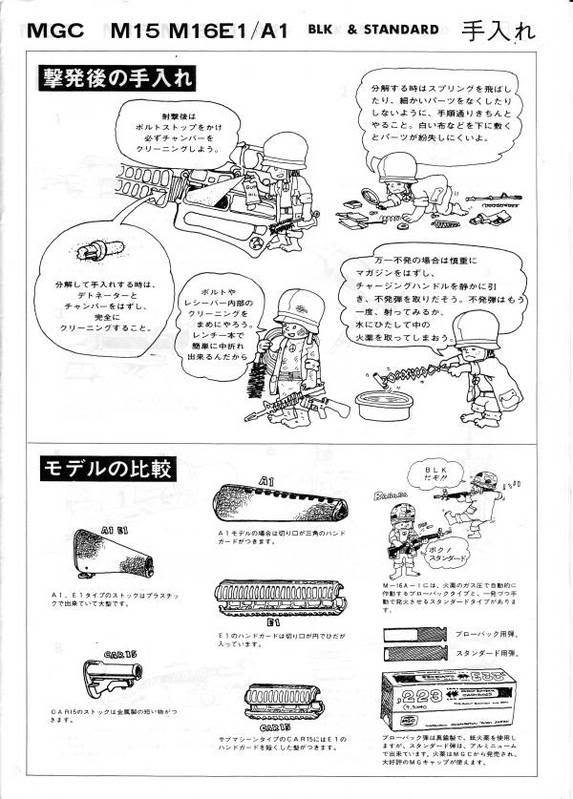 Hi Doc, thank you for sharing late version manual. 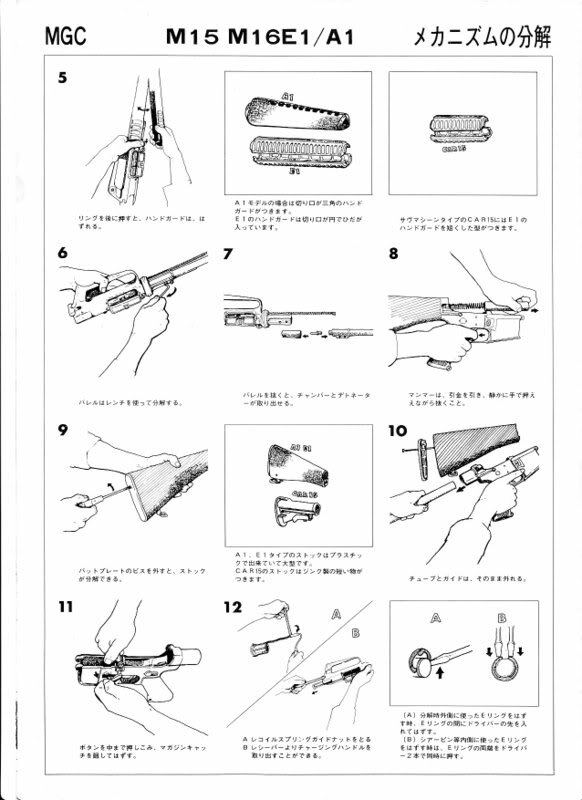 I share only early version difference process, No.6 and 7. 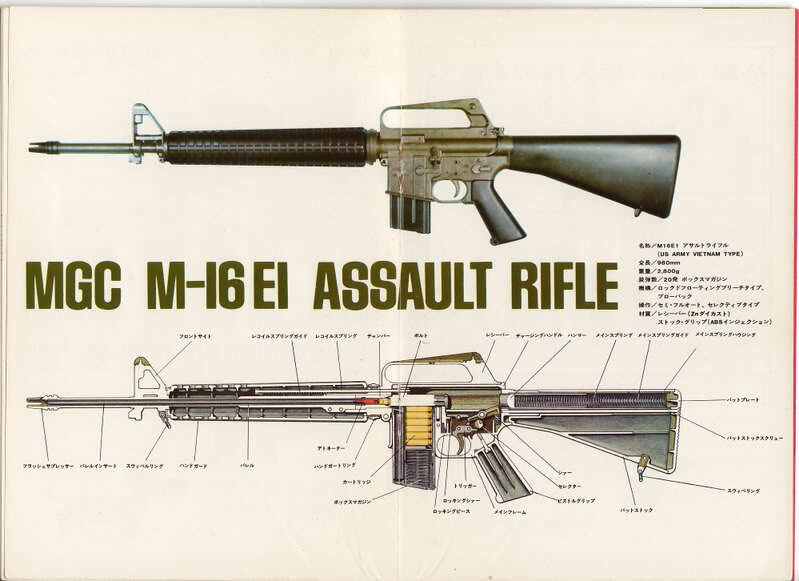 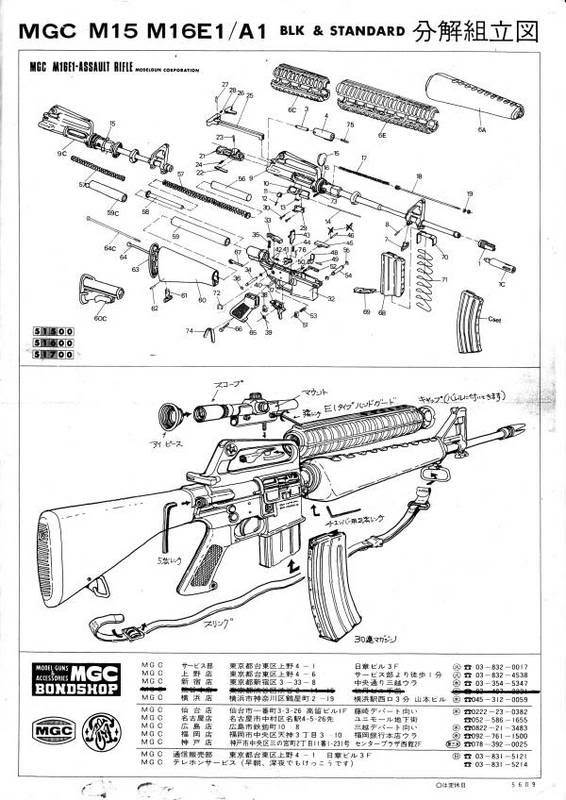 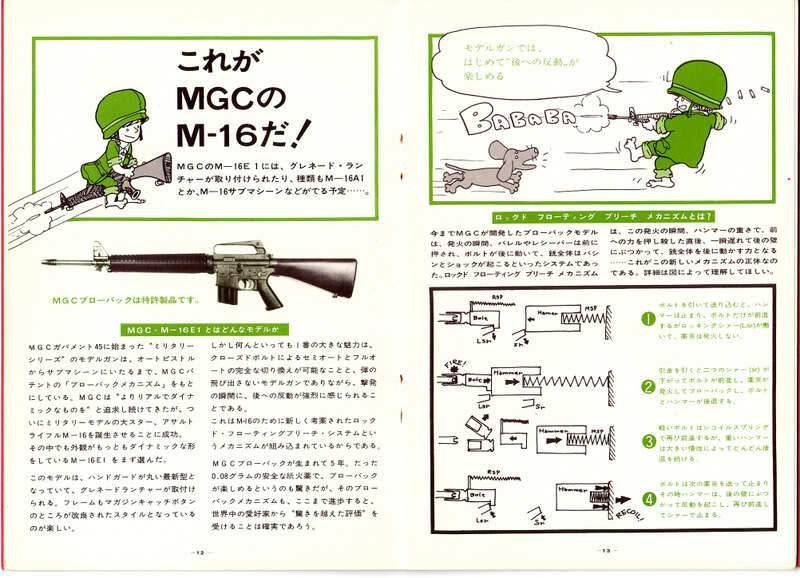 Cut away view of MGC metal M16. 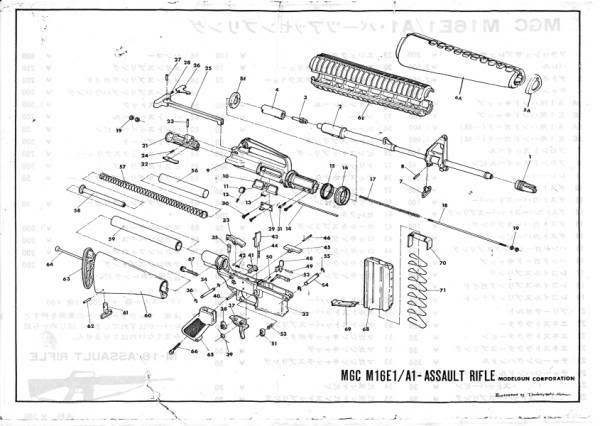 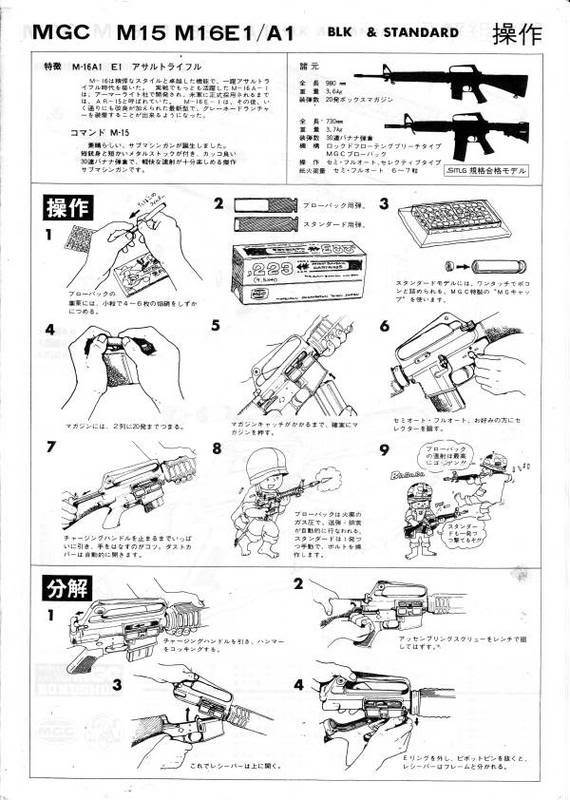 It has original striker system called "Locked Floating Breech Mechanism". 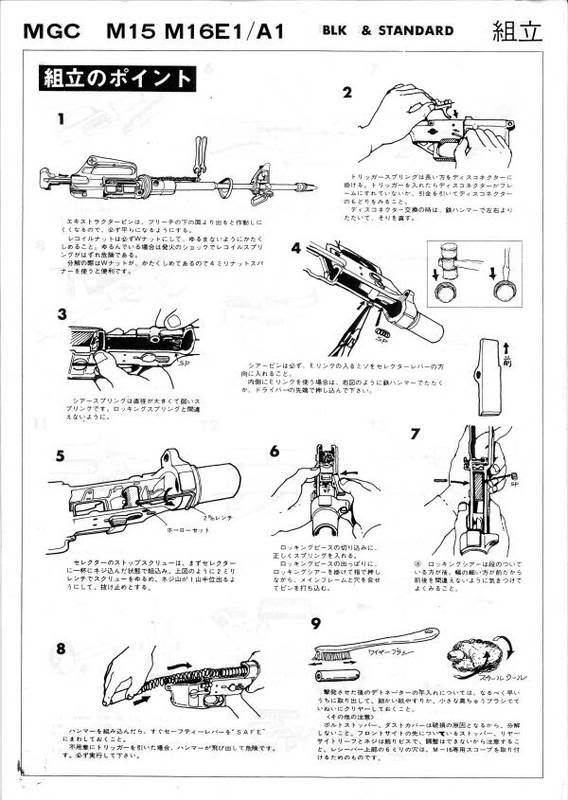 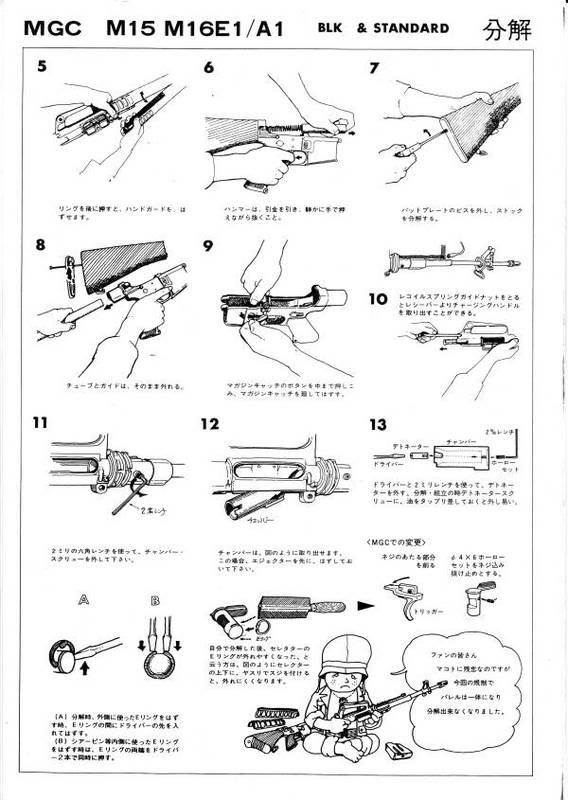 Chart of Locked Floating Breech Mechanism.